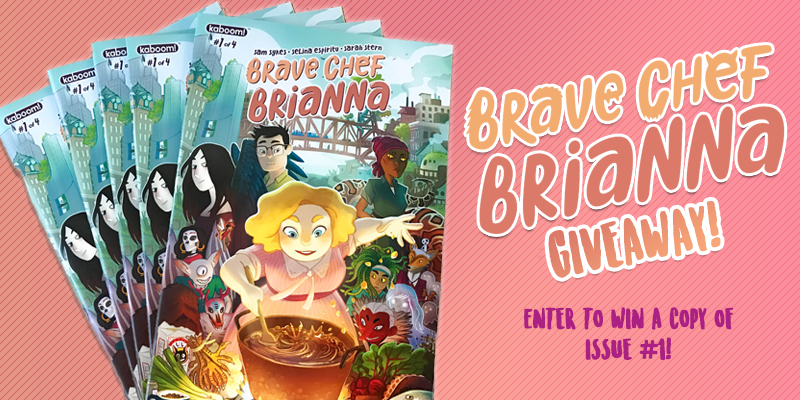 GIVEAWAY: Win a Copy of Brave Chef Brianna #1 | YAYOMG! 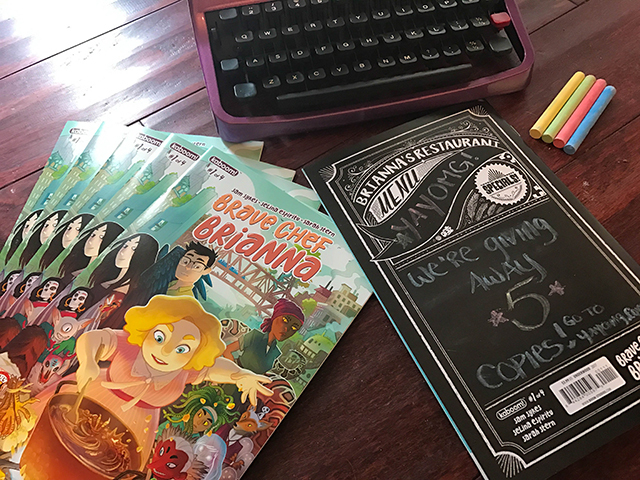 If you’re not already in the know, Brave Chef Brianna is an awesome new comic series from KaBOOM! (an imprint of BOOM! Studios). The first issue dropped last week and if you haven’t read it yet – we know you’re going to be obsessed. So what’s this comic all about? 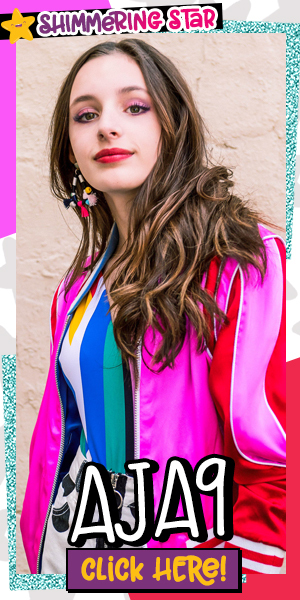 Girl power, independence, and learning to believe in yourself even when things get hard. 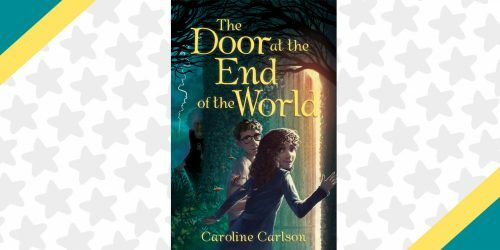 It’s about weird monsters and fun recipes. Embracing new friendships and struggling to fit in within your own family. It brings the LOLs and the heartwarming feels all jammed into 32 pages of greatness. 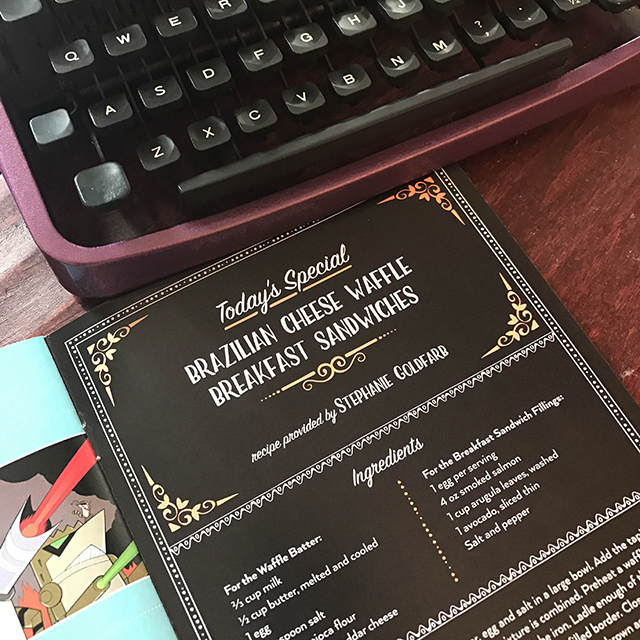 Every issue of Brave Chef Brianna also features a REAL recipe you can whip up in your own kitchen to help you channel your inner Brianna, and a chalkboard back cover that you can jot down recipe notes on while you cook. Or draw some sweet fan art on. (We used it to announce our giveaway on Instagram.) Sound like something you’d be into? You’re in luck – we’re giving away FIVE (5) issues! 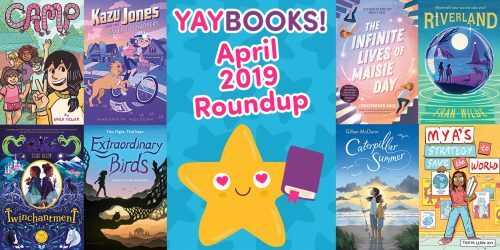 PS: We interviewed series creator Sam Sykes and illustrator Selina Espiritu about the series, so you should probably check that out. 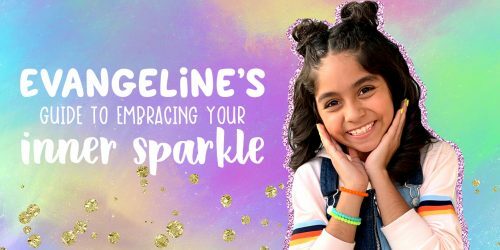 They shared what it was like to bring Brave Chef Brianna to life, why it’s so important to them to empower young girls, and what types of food monsters like to eat. Plus, you can take a peek at a few pages of the comic and get a feel for the story! Simple – just fill out the form below by 3/22/2017 at 11:59pm EST. Contest begins on March 8th, 2017 at 3pm EST and ends on March 22nd, 2017 at 11:59pm EST. You must be 18 or older to enter. If you are under 18, you’ll need to get permission from your parent/guardian to enter and again if you win. Please provide THEIR email address when entering below. If chosen as a winner, you’ll need to provide contact info where we can reach your parent/guardian if you win. Be sure to read the fully detailed rules HERE before entering.